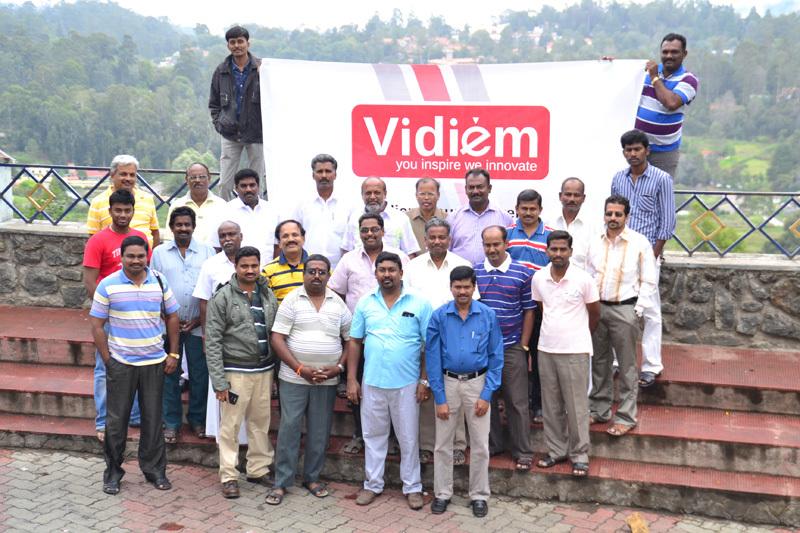 The launch event for brand Vidiem took place in Kodaikanal between the dates of August 1 and August 7, 2014. 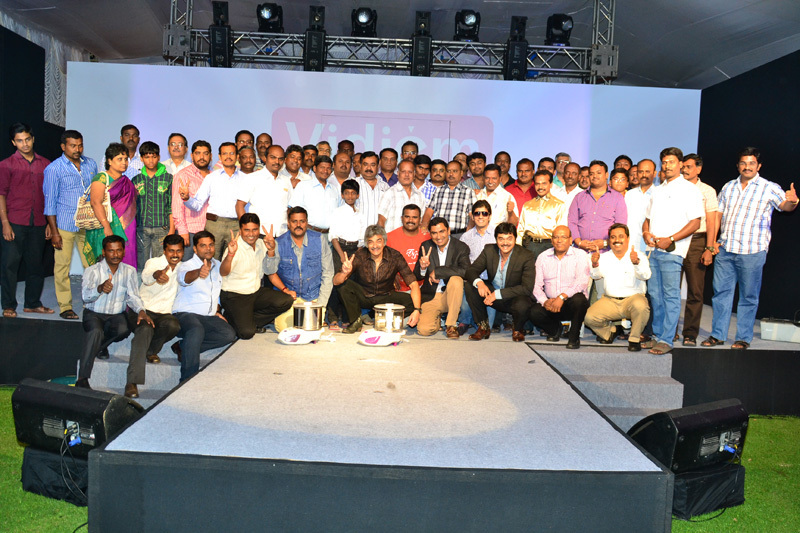 The meet was well attended by nearly 400 dealer partners from across the state of Tamil Nadu. The cool and serene environs of Kodaikanal came alive with an electrifying and entertaining show of innovative products launched with a mesmerising performance of a troupe of internationally acclaimed acrobatic angels. 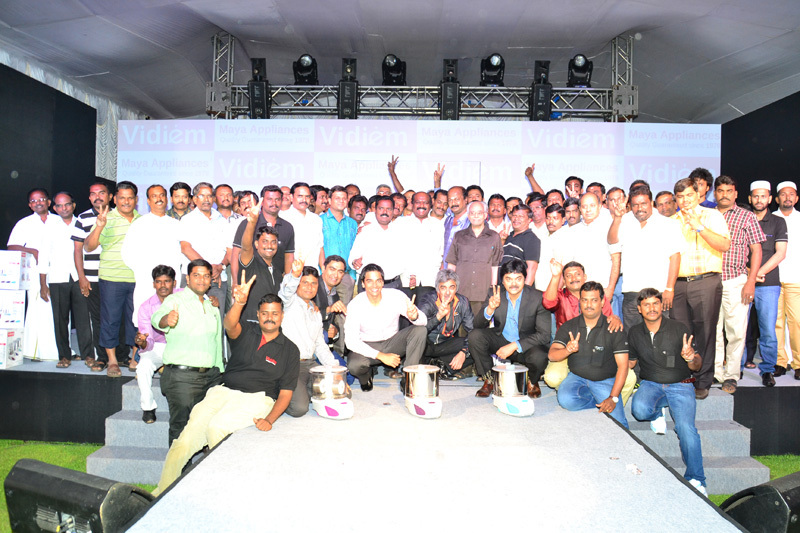 Each day, dealer groups from different parts of the state engaged closely with the team from Vidiem and gained understanding of the new and innovative product range developed through Vidiem’s market driven Research and Development team. 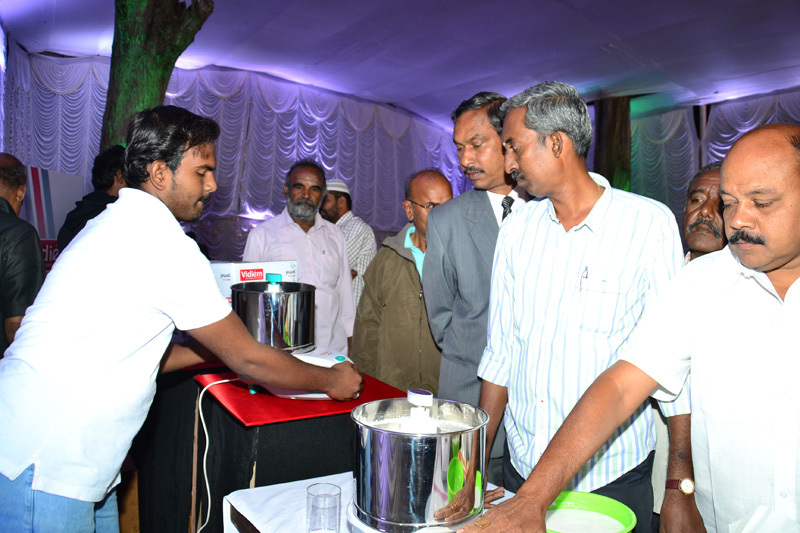 Amongst the products showcased at the launch event were Vidiem Jewel, the stylish and game-changing Wet Grinder. The meet was hailed by all dealers & partners as a huge success and they were enthusiastic and excited about the upcoming launch of the brand.